Have you ever wondered what star in our record books is considered the oldest star in the universe? Well Hubble Space telescope studied the Methuselah star and retrieved some interesting data. They found a star to be 14.5 billion (+/- .8 billion) years old and it’s located right in our own Milky Way! 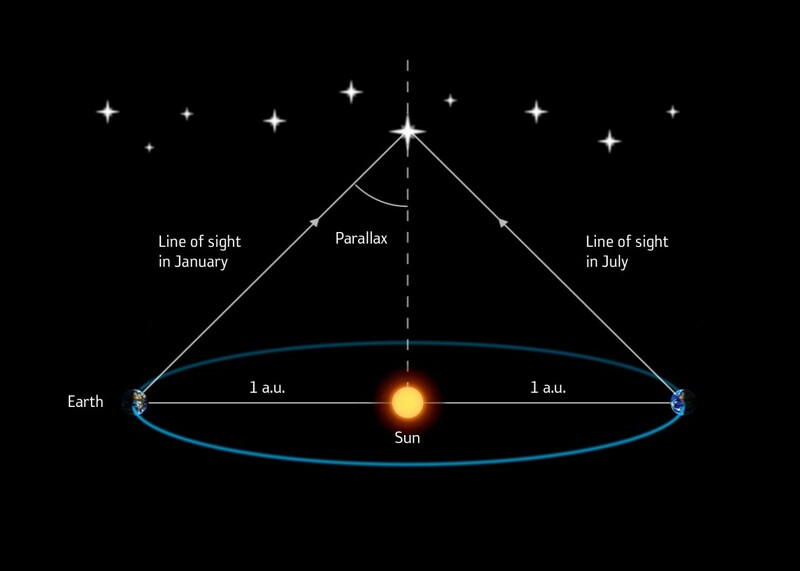 The distance of the star was calculated to be 190.1 light years away from Earth. Even though there is a large amount of commotion saying it is older than the universe some say it isn’t. There is a margin of error that goes along with predicting the age of a star and for Methuselah star it is about a 800 million year difference. It’s still quite close to the beginning of the universe which is still fascinating and a question that is provoking is if our theory of the big bang is facing danger because this data goes against what we know about cosmology. Nonetheless, the age estimate of this star have dramatically dropped down from 15-16 billion years to the current 14.5 billion. Let’s dive more into this story and find out how did they exactly find out how old this star is and a little backstory to how this data came about. How Did They Figure Out How Old the Methuselah Star is?